May D is the new boss… Weeks after being sacked by Square Records, 2012 Headies Nominee; May D, has floated his own record label. 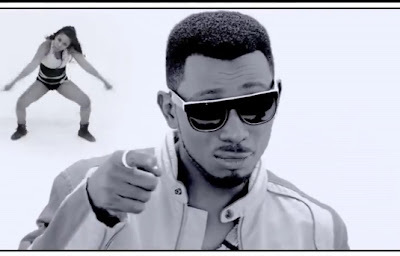 The artiste, who is known for his hit single, Ile Ijo, is to have started his label called “Confam Entertainment”. According to Hiphop world magazine, when asked if there is anybody else signed under the record label, he said “It’s just me now, I have some girl from UK but I’m still watching”. The singer is also set to release a video which was shot in Atlanta, to his song titled “Gat Me High” of his yet to be titled debut album.